To ensure you are aware of the likely costs involved, we have divided the costings into two categories: Professional services and local transaction taxes. This will usually include a lawyer, a surveyor and maybe even a specialised tax consultant or wealth management consultant. Lawyers’ fees are generally around 1% of the agreed property purchase price, however this arrangement takes place between the buyer and the appointed lawyer. A surveyor's fee will depend on the size and type of property to survey and the detailed extension of the survey to be carried out. Generally a typical survey will cost between €400 and €700. A wealth management consultant will depend on the level of wealth managed. Property Transfer Tax. 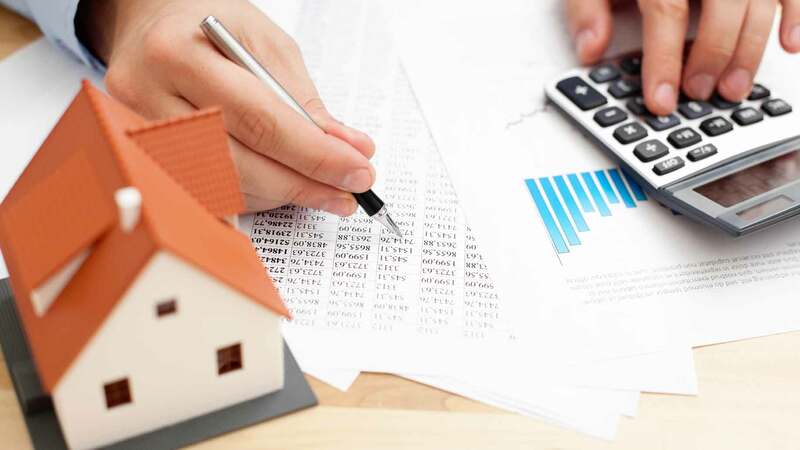 This tax is levied on the purchaser immediately prior to the signing of the final public deed with a scale from 2% to 8% on properties bought for less than €550.836, which is offset by a fixed deductible value. Properties priced over €550.836 are subject to a flat rate of 6% for a secondary property. This level is € 574.323 for primary residents. Urban building plots are subject to a rate of 6.5%. Rustic plots are subject to a rate of 5% and property with a touristic habitation license will pay a 6.5% IMT. In the event that a property is bought for less than the rateable value, the IMT will be taxed on the higher value (i.e. the rateable value). Please click on this link to view the IMT table. Paid by the purchaser and levied on the deed at a rate of 0.8% of the deed value. This cost has changed significantly over the past couple of years and can depend on which notary the deed is signed in and the level of the property purchase. Our experience has been between €200 - €750 for property less than €800.000 and then anything up to 3.500€ as the value of the purchase increases. Municipal Property Tax. IMI is an annual property tax levied on all properties in April, June and September (payment is made in arears). IMI rates vary from council to council and property to property, calculated with an index on year of build, construction area, location and amenities – between 0.2% and 0.5%, for properties which have received the recent re-evaluation process and a maximum of 0.8% for all others. Cq = Quality and comfort indicators that increase or decrease the value, taking into consideration the number of floors a property has, a swimming pool on the property and even the existence of an elevator. Cv = Determines the age of the property, the more recent the build the higher the coefficient. The AIMI is an additional municipal tax levied on residential property and plots for construction. An applicable rate of 0.7% is only levied on the VPT which is greater than 600.000€ but less than 1.000.000€. In the event that the rateable value exceeds 1.000.000€ then the tax level applied will increase to 1%. The tax level will only apply to the excess levels. An individual owning a property with a rateable value of €550,000 will be exempt of the AIMI, and only the standard IMI of 0.3% on the VPT will be applied. €850.000 – €600.000 = €250.000 x 0.7% = €1.750 AIMI + (€600.000 x 0.3% = €1.800 IMI) AIMI + IMI = €3.550 total tax payable. €1.100.000 – €600.000 = €500.000 x 0.7% = €3.500 AIMI + (€600.000 x 0.3% = €1.800 IMI) AIMI + IMI = €5.300 total tax payable. An individual owning more than one property, whose rateable values combined exceed €600.000 will be taxed based on the same principal as above. Property owned in white listed company structures will be taxed 0.4% on the total rateable value. Property owned by a company registered in a black listed territory will be taxed at 7.5% on both IMI and AIMI values.